Many men forget their partner’s birthday. 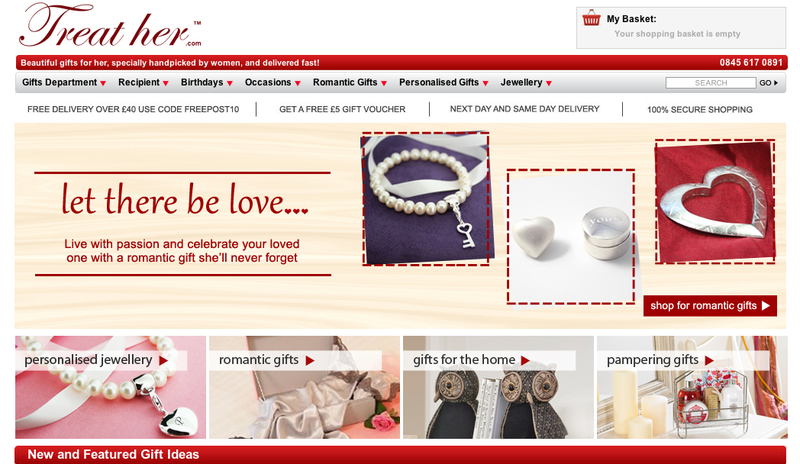 But after London-born Jignesh Ghaghada upset his girlfriend by doing this, he created gift website TreatHer.com. Ghaghada grew up in West Africa, watching with fascination his father run his precious metals import and export businesses, before going to London to study. “He inspired me: I even ran my first company whilst in school, undercutting the school shop to sell cheaper stationery supplies to students,” Ghaghada said. After graduating from London’s Cass Business School in 2000, he joined PricewaterhouseCoopers as a valuation and strategy analyst. He worked with board members from technology and telecom companies in Europe and Latin America to help analyze their business plans. In 2005 Ghaghada joined mature start-up Homechoice in London as a marketing strategist. 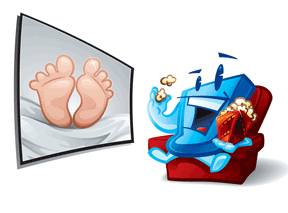 Homechoice was a video-on-demand company, allowing customers to watch live television, videos, and films using a set top box. One night, around 9 p.m., Ghaghada realized it was too late to buy his girlfriend Serina a birthday gift. “All the shops were shut and I was in trouble for forgetting. But since other men might do the same thing, I thought it could be a viable online business,” Ghaghada said. He mocked up a website design brief using Word and PowerPoint, after rejecting quotes of £50,000 to £60,000 from professional designers. He married Serina in August 2006 before he launched TreatHer.com. She had finished her fashion and design degree at Central Saint Martins, a design school, in London, and intended to be a fashion buyer. “Whilst we were on our honeymoon, I showed her my business plans and Serina loved the idea. When we came home, she became our gift buyer for Treat Her, and then TreatHim.com, which we launched in October 2008,” Ghaghada said. Sales grew from £120,000 in 2008 to £1.3 million in 2012, halving to £685,000 in 2013 after the Google Penguin algorithm changes cut his traffic by 75 percent. “However, we had strong relationships within the gift industry, experience in picking winning products, an emerging reputation as a designer and manufacturer, and a streamlined logistics operation from handling high volumes of parcels,” Ghaghada said. He refocused the business on designing, manufacturing, and drop shipping his own personalized gift lines for other online retailers. 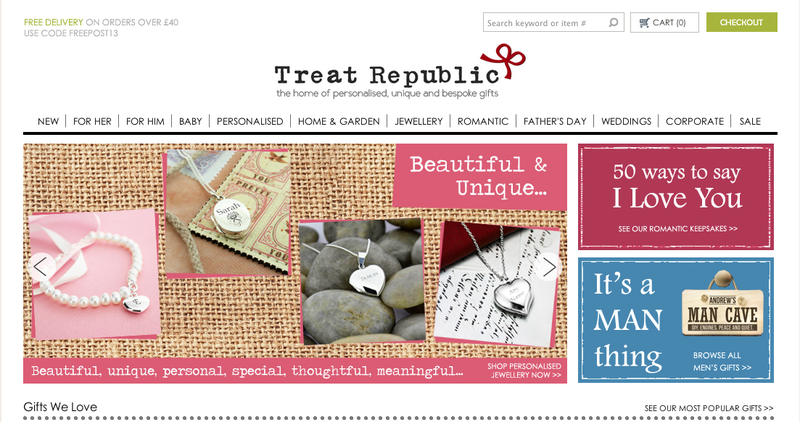 “We created two new brands in August 2013: TreatGifts.com, a wholesale personalized gifts business for retailers, and TreatRepublic.co.uk for our existing customers,” Ghaghada said. The company’s shopping cart — for Treat Her, Treat Him, and Treat Republic — was designed in-house to save money. “It’s meant more time and energy spent on the platform over the years, but I think it’s paid off. We can now get significant changes implemented fairly quickly, which would have been impossible with an off-the-shelf package,” Ghaghada said. Ghaghada paid an acquaintance £3,000 to design TreatHer.com based on his wire frame created in Word and PowerPoint. 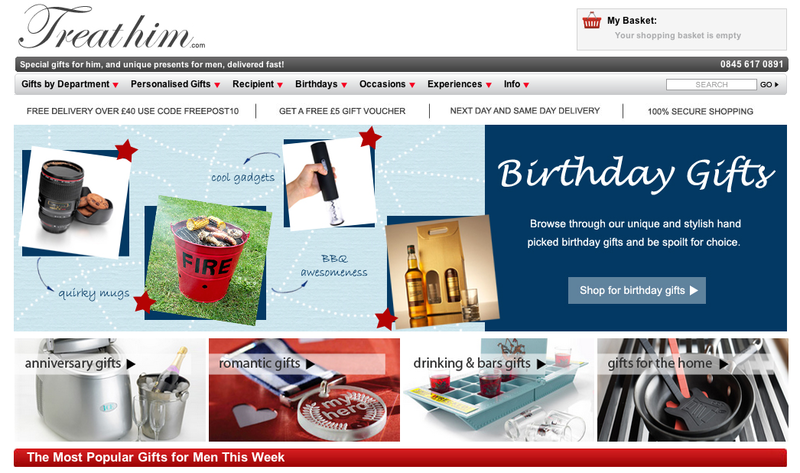 It took about eight months to build TreatHer.com in Classic ASP (programming code), launching with around 100 gifts in August 2006. Ghaghada received his first sale within three hours through a simple pay-per-click campaign to test the site. He has kept web design in-house and spent much time streamlining the checkout process and testing different elements. 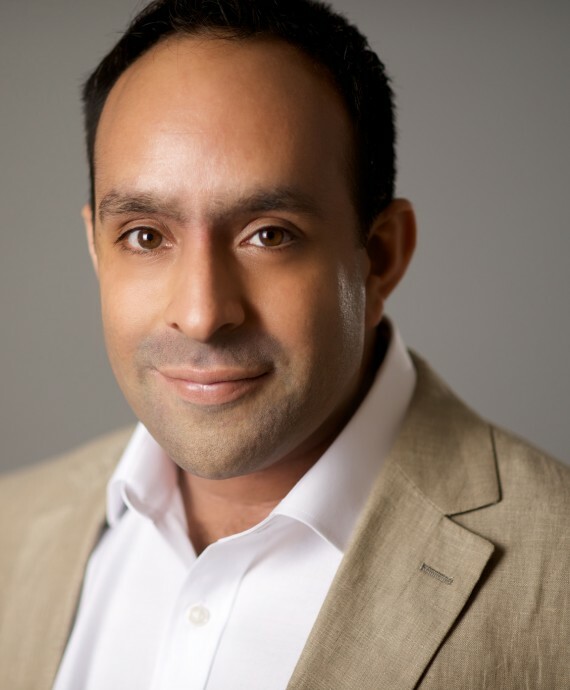 “When you realize the impact of achieving just a 0.1 percent decrease in abandonment, it makes sense to focus on this part of the funnel,” Ghaghada said. Ghaghada uses Sage Pay (a merchant account provider) and PayPal. “However, one year, our Sage Pay gateway stopped working on December 8, which is the peak trading day in the gift calendar,” said Ghaghada. Afterwards, his team created an option to activate PayPal as a separate payment option with a different checkout flow if the main Sage Pay process stopped working. Ghaghada uses Linnworks, a U.K.-based order and inventory management tool . “We did quite a bit of coding to integrate it seamlessly with our other systems. But it works pretty well,” Ghaghada said. Ghaghada regularly reads through up to 300 resumes before creating short lists for interviews. After eliminating five positions following business losses from the Google Penguin update, Ghaghada now employs 10 staff in product development, production, customer service, administration and warehousing. His brother Anuj, who worked at Google, joined the company recently as director of operations. He has already automated stock forecasting to receive daily estimates on how many days each stock line lasts at the current run rate. In 2012, Ghaghada discovered his £4,000 a month search engine optimization agency had created spammy links to his websites. “We lost 75 percent of our traffic after the first Google Penguin algorithm update,” Ghaghada said. He had to fire five employees and the SEO agency, and change his business strategy. Online sales from organic search results have not recovered to pre-Penguin days. “Today, the only thing we do with SEO is use the correct meta info,” Ghaghada said. Instead of concentrating on SEO, his team now creates awareness by working with journalists every season to promote new product launches to boost sales. “This is the new SEO: partnerships, PR, outreach, and brand building,” Ghaghada said. 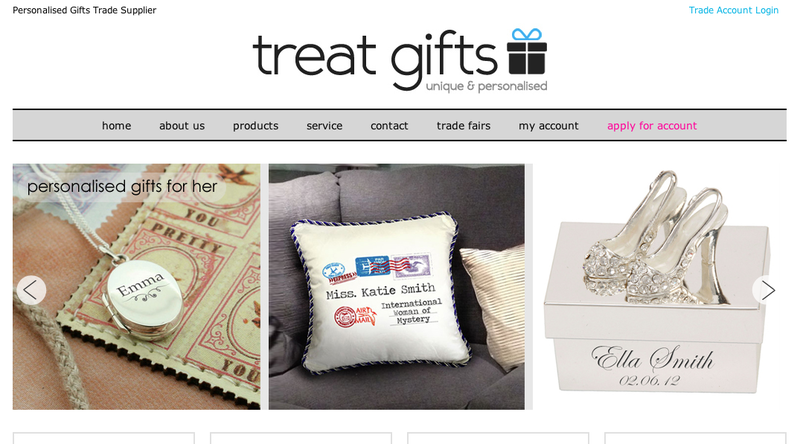 Treat Gifts has been shipping from its warehouse in London for six years. “In our first year, I used to stock things in the office, at home, in the car, in self storage, and under my desk,” Ghaghada said. After Ghaghada changed the company business direction — away from reliance on organic search — the team worked for 12 months to create a range of personalized gifts for a handful of gift retailers, ranging from sustainable wood cheeseboards to printed cotton cushions and aprons. “Some of our bestsellers helped establish Treat Gifts as a leading designer in the personalized gifts space. One was short-listed as a finalist for 2014 gift of year by the U.K.-based Giftware Association,” Ghaghada said. Serina sources the raw materials used in making the products, and the production team creates the personalized gifts as the orders arrive. “We originally struggled to know which lines would do well and to have enough supplies, as the lead time for replacement stock can be up to eight week. But we use sales forecasting models now,” Ghaghada said. “We use Sage [unrelated to Sage Pay] for our accounting. We’re currently trying to integrate this further with our platform to make invoicing easier and faster,” Ghaghada said. Treat Gifts has roughly 7,500 Twitter followers and 4,500 Facebook fans. “We used to broadcast random offers, which didn’t achieve many sales. Now we use social media to have fun,” Ghaghada said. When a retailer asked Treat Gifts to create a pet range, they added a Facebook competition asking people to send through their funniest pet pictures, which attracted a great response, even a few sales. “Find an angle related to your business that can be used to start a conversation or make people laugh to build traction and engagement,” Ghaghada said. Ghaghada reviews all service suppliers every year to ensure his company maintains or increases return on investment for every expenditure and will not sign any purchase agreement longer than 12 months. “We learned not to get taken in by overly-optimistic salesmen and long contract terms. Public relations agencies are especially notorious, but so are companies that support the online industry, everything from online tools to photography services,” Ghaghada said. The company’s biggest expense is production machinery and maintenance. “It’s quite tempting to get the cheapest kit available but very often this cannot produce in large quantities. Also we need to invest in spare machinery in case anything breaks down during peak periods,” Ghaghada said. Ghaghada is proud of his products’ average return rate, which is less than one percent. “We’re obsessed with how our products are received by the recipient. Making sure they are happy is just as important, if not more, as making sure the buyer is satisfied,” Ghaghada said. Ghaghada trusted the SEO agency to manage his website without fully understanding what SEO was about. 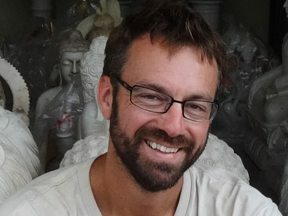 He wishes he hadn’t put all his traffic eggs in the organic search basket and had diversified his marketing mix and the overall business strategy years earlier. “I can’t stress enough how important it is to have a market niche where you can cost effectively reach your target market without relying on ‘being found’ online,” Ghaghada said. He nominates catalogs, trade fairs, retail fairs, and pop up shops as channels to drive people onto the site, other than traditional search engines. “If the search engines switched you off tomorrow, would you still have a sustainable business?” Ghaghada said. Ghaghada thinks his biggest success was to grow quickly and become well known within the gift market while his company was a pure-play retailer. He is also proud of rescuing the business from the organic search debacle and making it more sustainable and scalable. “We plan to partner with many more niche retailers, as well as licensed brands who want to add stylish personalized products to their range,” Ghaghada said. Ghadhada says that Treat Gifts will increase production capacity this year by investing in more staff, premises, and machinery to ensure that it can keep up with demand.